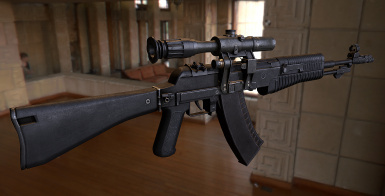 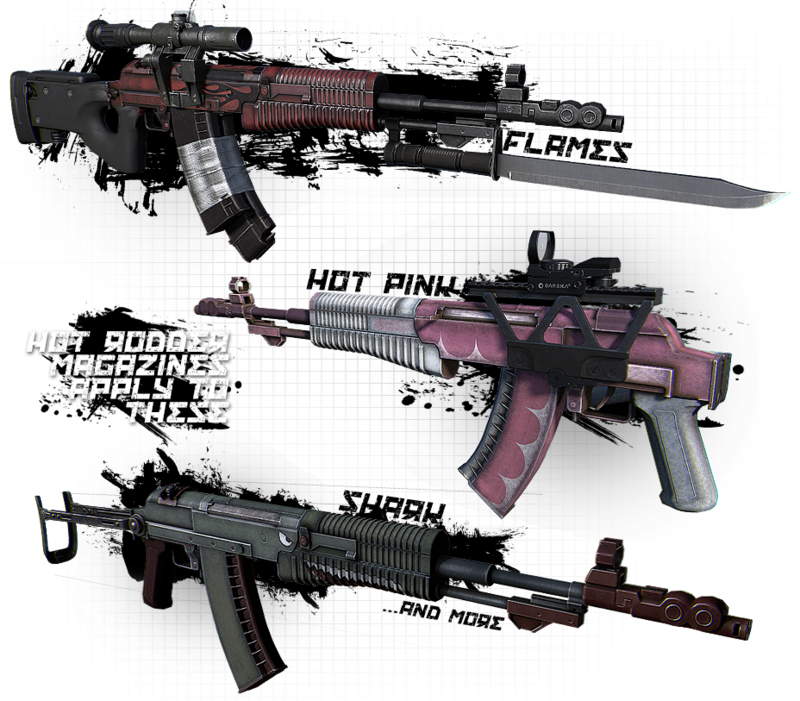 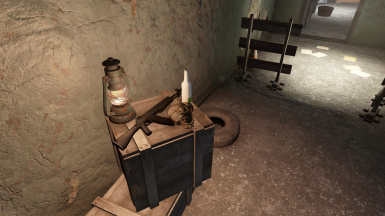 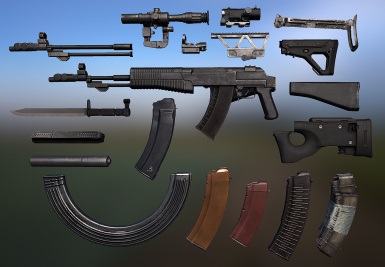 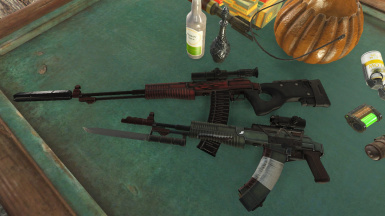 Adds a fully modular AN 94 abakan, with over 30 attachment modules and paintjobs to choose from, it can be found in the Dugout Inn.  Don't redistribute or modify without the permission of each respective author. 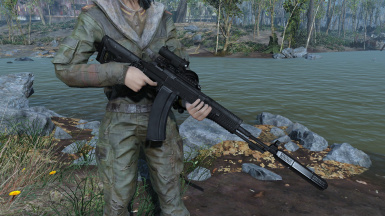 Corvalho - AN94 (full rifle, bayonet models, rail mount), PS01 scope textures, and the one who put it all together. 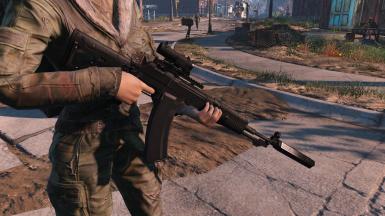 I highly recomend you to download WarDaddy's AN-94 Animations﻿ if you are using this mod.